During inaugural mission to Israel, Ontario Premier Kathleen Wynne will focus on high-tech, life sciences and information technology. 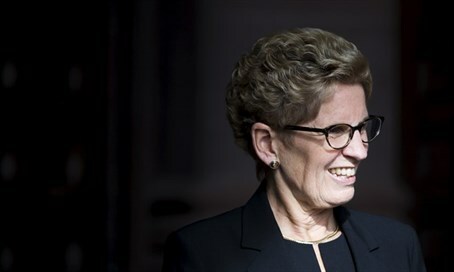 Wynne plans to visit Tel Aviv, Jerusalem, Ramallah and Bethlehem during her five-day mission. She will meet with business leaders, innovators and government officials to strengthen ties and encourage new investments and partnerships in Ontario. Ontario and Israel have had a Memorandum of Understanding (MOU) in place for over a decade to promote industrial research and development collaborations. The MOU has helped connect more than 680 Ontario and Israeli researchers, generate 15 industry-led R&D projects and leverage more than $16 million in outside funding.